Zoos have long tried to hide the cruelty of captivity behind a mask of “conservation education.” But a new study shows that learning is usually not the outcome. Sociologists in the United Kingdom gathered data from children between the ages of 7 and 15, both before and after they visited the London Zoo. The researchers found that 59 percent of children who took an educator-guided tour of the zoo had no positive educational outcomes. That number jumps to 66 percent when the children went on an unguided visit. And in many cases, the trip to the zoo even had a negative impact on children’s understanding of animals and their habitats. The main thing to be learned from these sad places is how animals act when they are taken from their families, held in captivity, and denied everything that is natural and important to them. 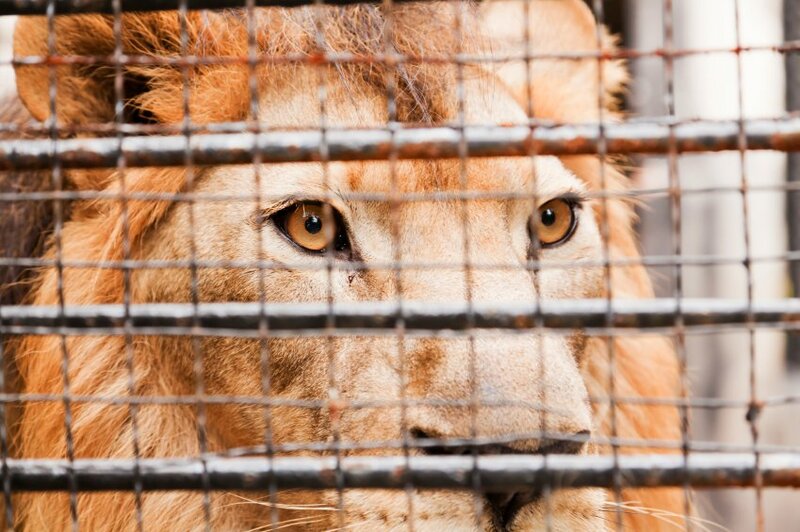 Another study shows how detrimental captivity is to the animals. 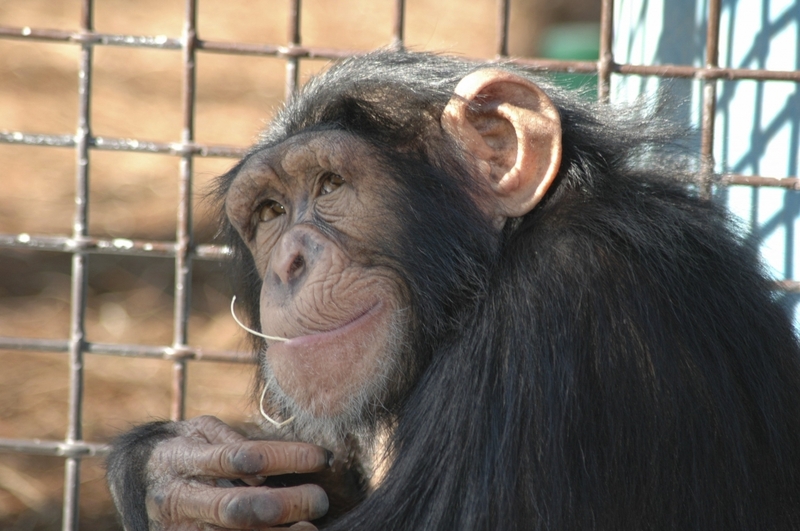 Great ape researchers observed 60 chimpanzees at three sanctuaries and six zoos in North America, of which 36 were former “pets” or used as performers. The chimpanzees who were reared by humans and thus had “impoverished social histories” were significantly less likely to bond with other apes by grooming them or engaging in sexual activity. Captivity: It’s of little benefit to humans and greatly detrimental to animals.